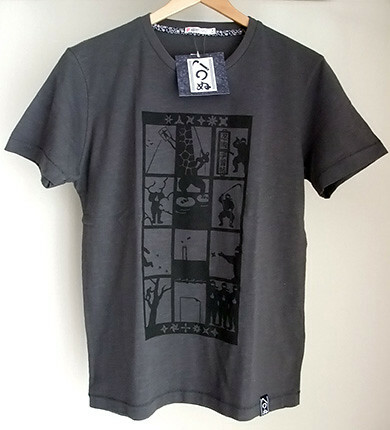 I got a funny ninjutsu manual T-shirt at Uniqlo UT. 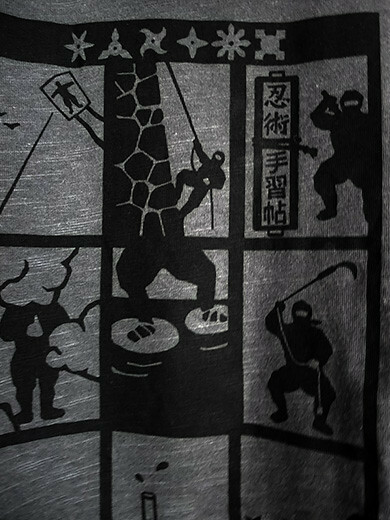 Cute ninja learning ninjutsu (how to be a ninja) on here. 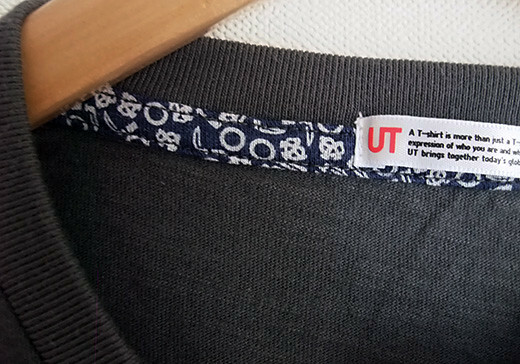 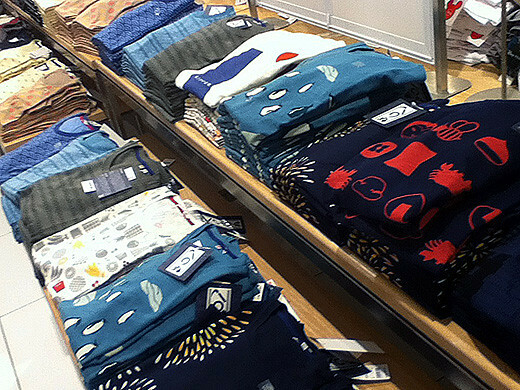 My favorite tenugui (Japanese traditional cotton flat-towel) company Kamawanu designed some T-shirts for UT. 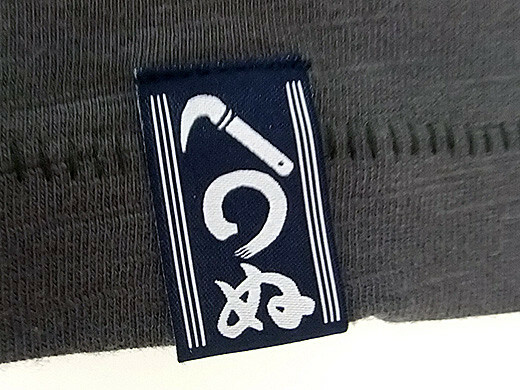 I always love their humorous rebus logo picture puzzle of “kama” (sickle) “wa” (ring) and “nu” (hiragana).